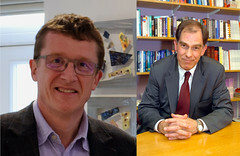 We are pleased to welcome two new Trustees, who will be joining the charity from the 1st August. Andy Margetts is former Chairman of Woking Bridge Club, and now plays at Ascot and South Bucks bridge clubs. He spent his working career as a corporate financier in the City. 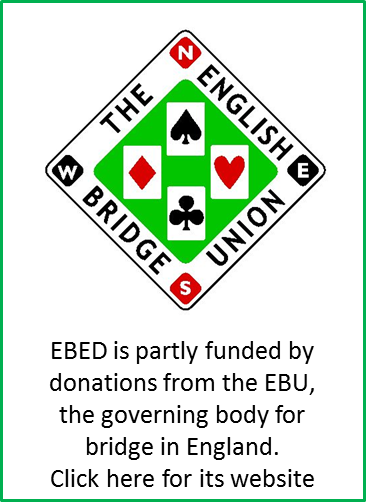 Dom Wilson is an active bridge teacher, an EBU trained Tournament Director and associated with many bridge clubs in the Shropshire area. He is ex-professor of Strategic Management and Dean of the Business School at Wolverhampton University.